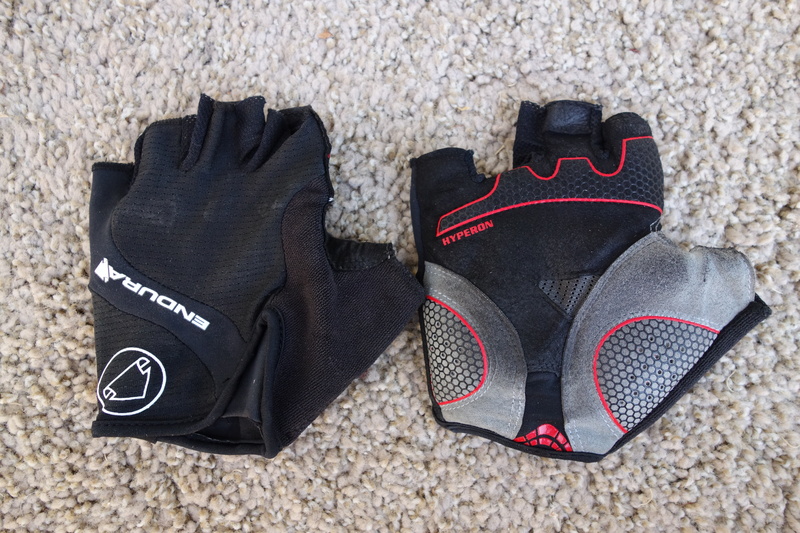 Endura Hyperon glove wears well, but be careful with the size. After my less than satisfactory experience with Pearl Izumi gloves, I went to my local bike shop to try another brand and settled on Endura, a Scottish company in business since 1992. I had never heard of Endura, but I’m not buying bike gloves every day. I liked the amount of gel padding and it seemed to be strategically placed, so I tried them on. Much to my surprise M felt too small. I tried L and even they felt a bit tight, but I bought L anyway because I’ve always worn M and there’s no way XL would be correct. I knew they would stretch and sure enough they did. Now they’re a good fit if a tiny bit on the loose side, but the last thing I want is a tight glove. I’ve worn them on some long rides and I can say they’re not causing any problems. They don’t get in the way of the ride or cause discomfort. I could use a bit more gel, but only if added in a certain way. Back in the day, Gant gloves were the best brand out there. They had good padding that covered the entire palm. If more padding is added, the entire palm must be covered like the Gant, otherwise the padding will have the “pebble” effect. Removal is problematic with these gloves, as it is for others. They have reinforced fingers for easier removal though. There’s a “terry sweat wipe,” which I never use, but it’s there if you sweat a lot. I only realized it existed after reading the literature. Endura has lots of models for cyclists who have specific needs. Cost is on the high end for a bike glove, but that may be because these glove are, much to my surprise, made in Scotland. Build quality looks to be top-notch. I don’t care where a product is made, as long as it’s good quality. In our global economy, that can be a hard pill to swallow. It certainly ratchets up competition. But I digress. Global economics is best left for other blogs. I’m told this is how to size for gloves. 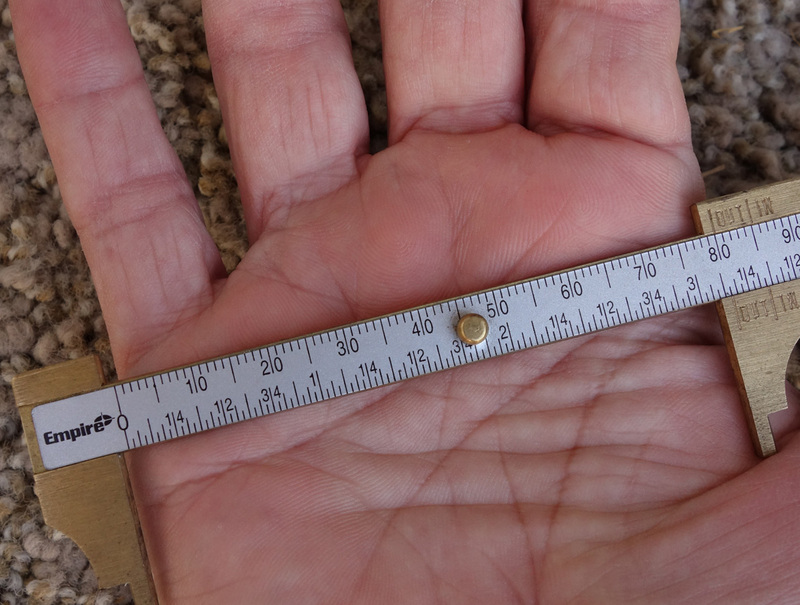 I’m 8 cm, clearly a M.
This entry was posted on July 16, 2015 at 10:31 am and is filed under Products. You can follow any responses to this entry through the RSS 2.0 feed. You can leave a response, or trackback from your own site.